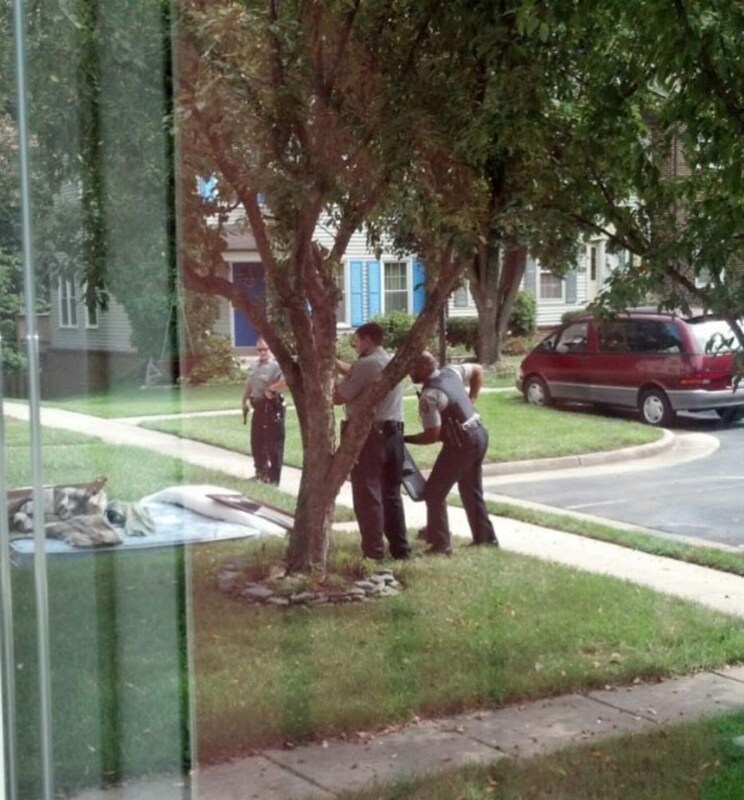 WHEN WILL Fairfax County and federal authorities stop stonewalling in the 2013 death of John Geer, an unarmed man shot at point-blank range by police as he stood in the doorway of his home? How is it possible that 15 months after he was shot in the chest and left to bleed to death in his home , the authorities have neither disclosed the name of the county police officer who fired the deadly shot nor provided even the bare bones of an explanation for the shooting? Are the Fairfax County police incapable of matching even the imperfect transparency and accountability of the police in Ferguson, Mo., where Officer Darren Wilson shot and killed Michael Brown, an unarmed teenager? Was the Fairfax police chief, Edwin C. Roessler Jr., even remotely sincere when he promised to “hold myself accountable” to Mr. Geer’s family? And what about the U.S. Attorney for the Eastern District of Virginia, Dana J. Boente, to whom the case was handed by county prosecutors in February? Why has Mr. Boente, whose office has conducted at least preliminary interviews, been mum? Is he pursuing the case? If so, what is taking so long? If not, has he dropped it? And if he dropped it, why? Will Mr. Boente not answer any of these questions even after they were posed to him, in a Nov. 13 letter, by Sen. Charles E. Grassley (R-Iowa), who will soon become chairman of the Senate Judiciary Committee? Are U.S. Attorneys accountable to no one? Does the fact that Fairfax County’s Board of Supervisors hired a high-powered Washington lawyer to represent it in the case mean that the board has abdicated its responsibility to press police for a truthful accounting of the facts? And by the way, what are the unspecified conflicts of interest that caused county prosecutors to punt the case to the feds? What in the world is going on here? At least two other police officers witnessed the shooting at close range; are their accounts to remain hidden indefinitely? What accounts did other witnesses to the shooting, who include friends and neighbors, give to the authorities? Has anyone contradicted the accounts of witnesses who told journalists that while Mr. Geer had been drinking and was distraught that his longtime girlfriend was moving out, he brandished no weapons and posed no threat to the police or to public order? Following the shooting, why was Mr. Geer allowed to bleed to death inside his home? Why did police and emergency personnel leave his body unattended for an hour? Could prompt medical attention have saved his life? Does the officer who fired the fatal shot remain on the county police force with full pay? Will he or anyone be held accountable for the shooting of Mr. Geer? How much longer will the stonewalling in Fairfax go on? ← Cop Shoots at Unarmed Man while Daughter is having an Asthma Attack.